Transformation is of central importance in molecular cloning since it allows for the selection, propagation, expression, and purification of a gene. Positive selection for cells containing plasmid DNA is accomplished by antibiotic growth selection. 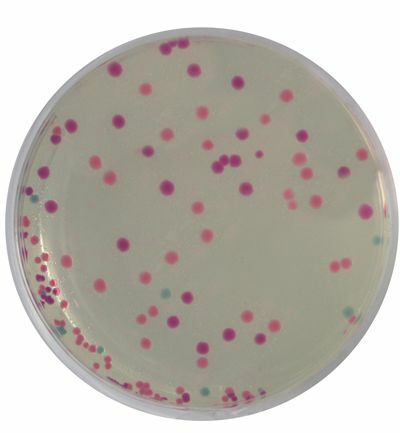 In this experiment, students will transform bacteria with a new set of rainbow color plasmids that transform non-pathogenic bacterial cells into bright, colorful cells.